Because no candidates were proposed to the positions as secretary and sponsorship manager/treasurer before the WOF meeting, it was decided to give an extended deadline to propose candidates. If you want to propose yourself or other persons to one of the vacant positions (secretary and sponsorship manager), please send an e-mail to WOF President Tor Birger Skogen by 10th December. 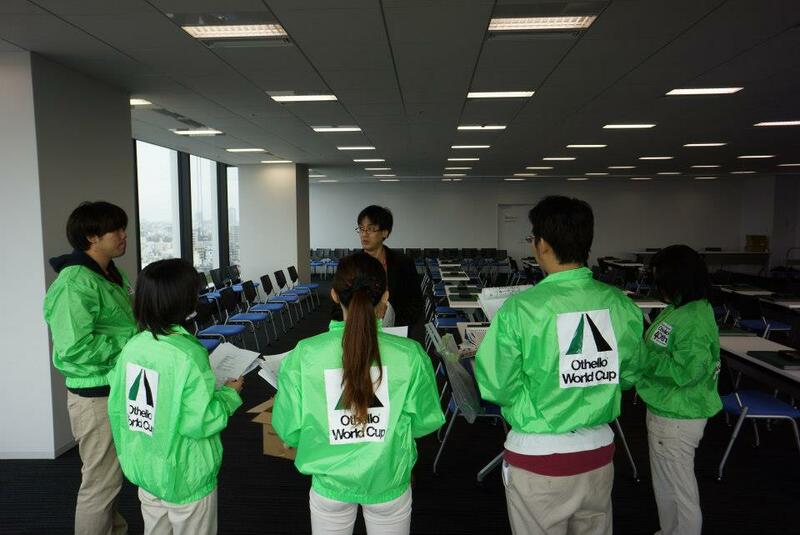 After the deadline there will be an election among the candidates by e-mail, where all WOF nations are allowed to vote. At the WOF annual meeting 2012 it was also decided that the WOC rule committee should revise the rules before next WOC. How to count women's score for team score, handling of persons with disability and penalty for not making transcript has been mentioned as some of the topics that should be considered changed. If you have other topics/proposals that you think should be revised, please send your ideas to the rule committee. Please send your mail to Emmanuel Lazard and Tor Birger Skogen by December 10th. The rule committee will publish proposals in January / February 2013. Afterwards there will be an opportunity to discuss the proposals before it is planned to conduct a voting via e-mail during March / April 2013. 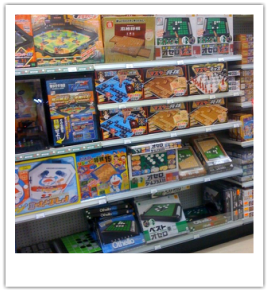 The Italian Othello Federation was present at the Ludica Roma 2012 game exhibition with a large space dedicated to the promotion of Othello. Representatives of FNGO taught rules, basic strategic principles and tactics to beginners and all those who wanted to engage in this unique "sport of the mind". 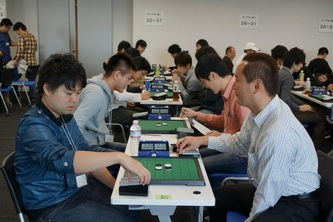 Enthusiast and experienced players were invited to challenge the "teachers". On Sunday morning, the tournament Città di Roma, registration open for all. Swiss system, 5 rounds. they showed they still know how to play. 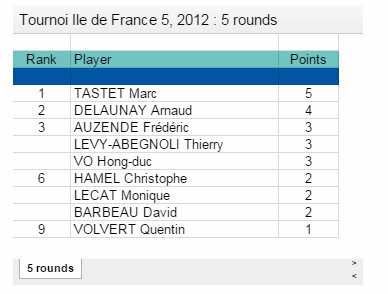 It seems Arnaud Delaunay did not learn any tricks at the WOC that Marc does not know how to counter. Back in Japan after their succesful World Othello Championship in the Netherlands, WOC Champion Yusuke Takanashi and WOC #3 Seiya Kurita both won a tourney last weekend. 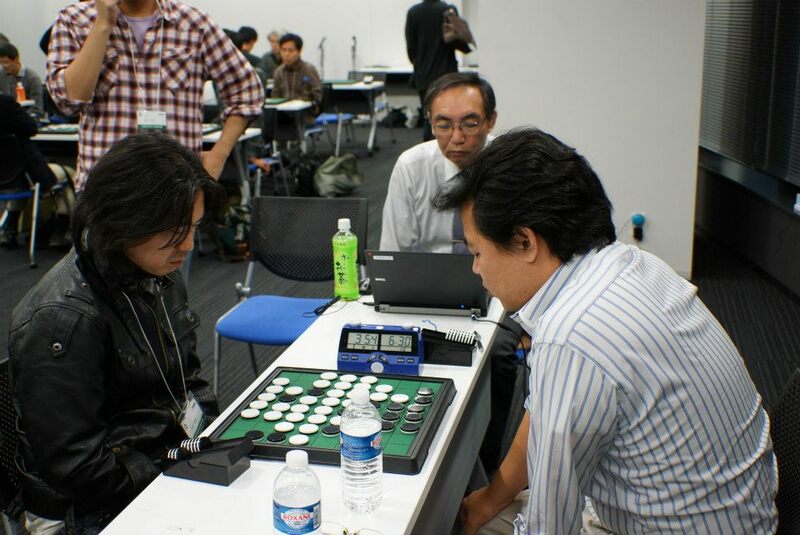 I am sure everyone tried their best to steal a point from these two top players, but they both won with a perfect score 6/6. The newly selected president of the World Othello Federation is Tor Birger Skogen. The minutes of the annual meeting that Tor sent to the confederations can be downloaded here. Read what has been decided on and what issues are still to be resolved in the nearby future, There are still a couple of vacancies in the council. Maybe you are interested? The new WOF council will ask for candidates to the empty seats, Secretary and Sponsorship Manager / Treasurer. An e-mail about this should be sent during November 2012. After this there will be an election by e-mail. According to unofficial information I just reveived, these are the other eleven players. German players: Matthias Berg, Daniel Rößler, Günther Beyer, Leo Evers, Beate Offerzier, Stefan Murawski and Michael Schaaf. 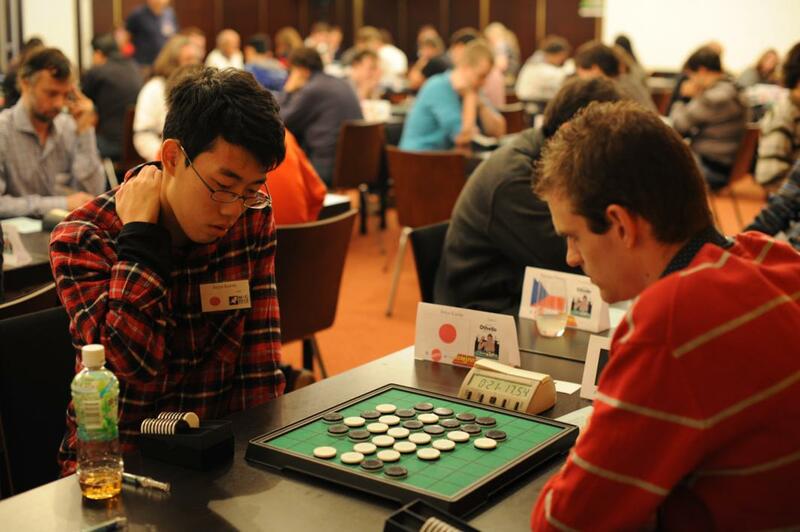 Foreign players: Kelvin Yang (Hong Kong), Leonid Shifman (Israel), Arthur Juigner (France), Mehul Vyas (India), Iain Barras (Great Britain), Palle Badsted (Denmark), Ben Ruhmkorff (USA) and 4 players from the Netherlands: Jan de Graaf, Marcel Sneek, Roel Hobo and Martin Fransen. Jan de Graaf and Marcel Sneek are tourney directors of the upcoming World Championship in Leeuwarden. 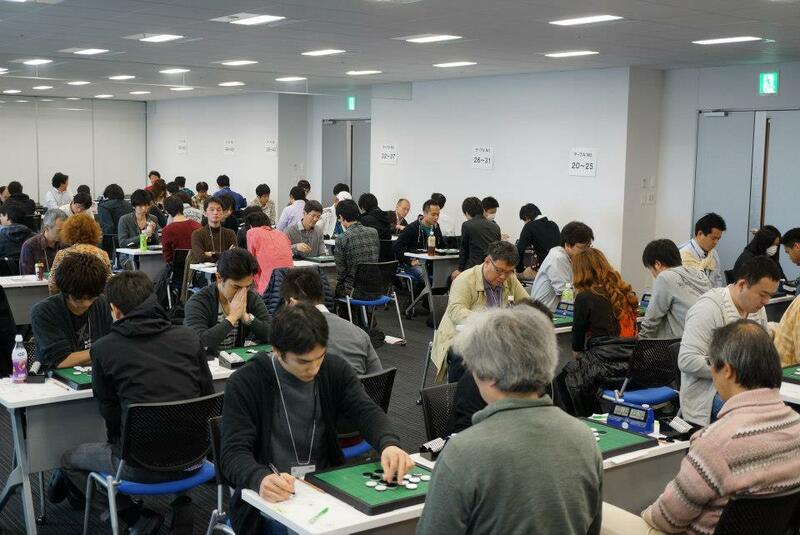 The tourney organisation takes up a lot of their time. But this weekend.......... they play!!!!! 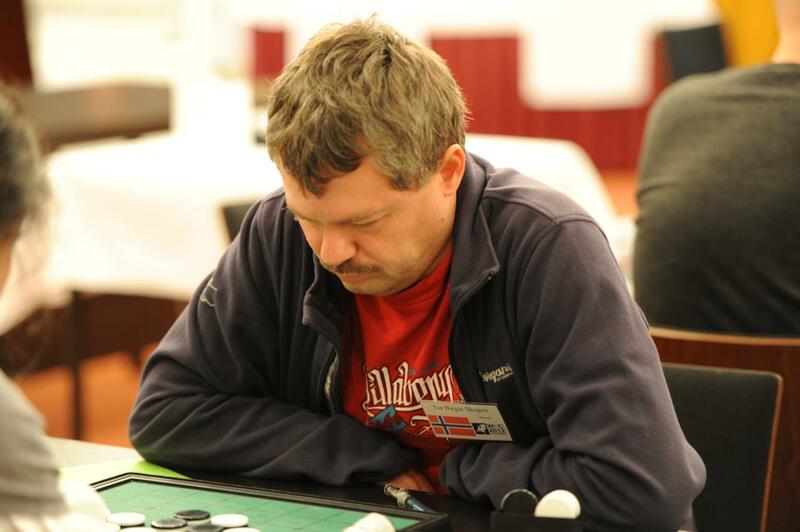 Believe it or not, the third tourney director, Bengt Steentoft, also plays at a tourney this weekend. 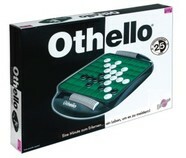 But no Othello for him. He hopes to be the 2012 World Champion Rummikub. 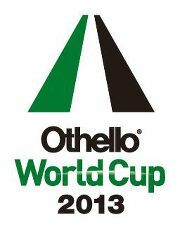 Or will Henrik Vallund, othello player from Denmark, grab the Rummi-CUP? The Rummykub final will be played on top of mount Etna, I'd love to see both othello players on top of the volcano. Matthias leads at the end of the first day. 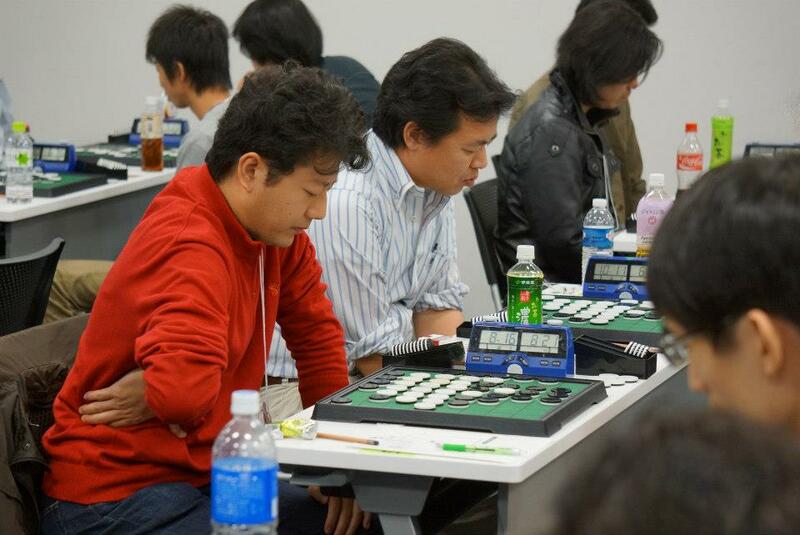 He lost only half a point in a draw game in round 3 against Roel Hobo. It looked like there would be two players at the top at the end of day 1, but Roel lost his game in round 7 against Ben Ruhmkorff and so took second place with 5.5 points. 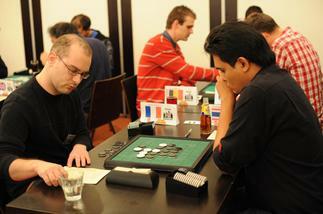 Matthias lost his first game on sunday against Kelvin Yang, what a pitty that game is not online. 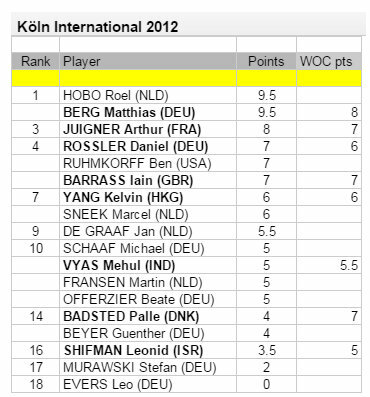 After round 9 Matthias and Roel both had 7.5 points, followed by Ben Ruhmkorff on 3rd place with 6.5 points. Ben had to win the next games to have a chance to make it to the final, but he lost in round 10 against Iain Barrass, while both Matthias and Roel won. 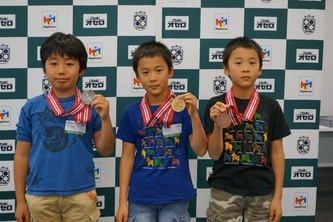 So even before the final round was played, Roel and Matthias had qualified for the final. 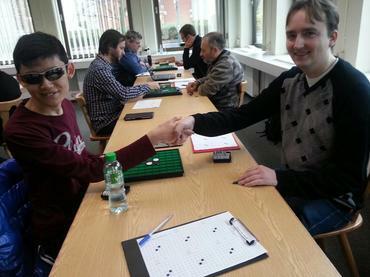 Arthur Juigner won all his games on day 2, including the play-off for 3rd place against Daniel Rossler. Günther Beyer won the final against Beate Offerzier.